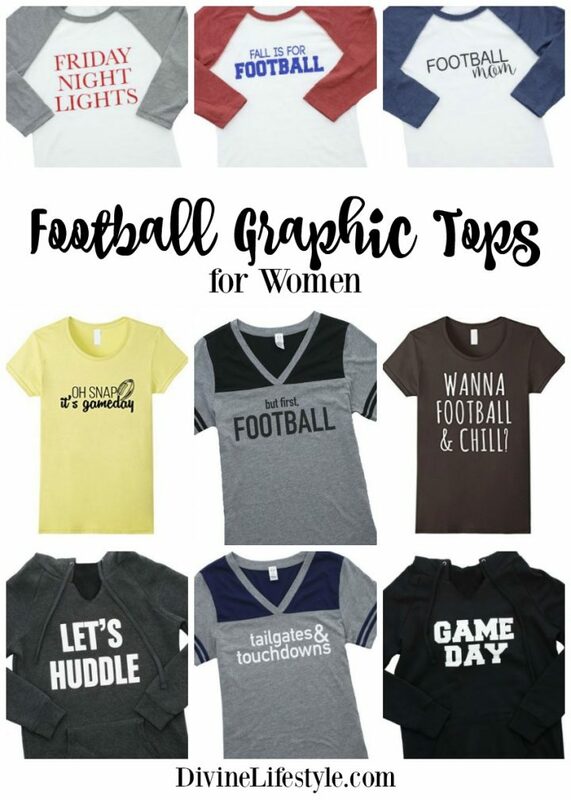 These Football Graphic Tees for Women feature some of the cutest game day gear with fun sayings like Let's Huddle, Friday Night Lights, Football Mom and so much more. Whether you are supporting your favorite high school night football team or your heart pitter or patters when Coach Taylor gives one of his inspiration speeches, you love those Friday night lights. Celebrate your clear eyes and your full heart with this soft relaxed raglan tee and you can't lose. Raglan style 3/4 sleeve t-shirt with red “Friday Night Lights” graphic. You want to hang with your friends and enjoy the food, but you need to watch the big game first. Let everyone know you can't be bothered during the game as you wear this relaxed t-shirt. 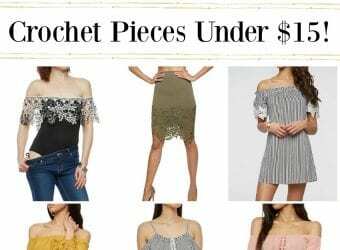 It's perfect to pair with your jeans or even your joggers. V-neck short sleeve t-shirt with “But First, Football” saying graphic in black. You're the do it all mom and guess what every day is game day in your book and you have your game face on. Show it off with this flattering relaxed raglan sleeve hoodie with a kangaroo pocket and a graphic “Game Day” to pair with your short and jeans as you tackle your day. You can mom this all day long. Long raglan sleeve v-neck hoodie with kangaroo pocket and printed in white “Game Day”. If you love to watch college football on Saturdays, support your favorite team and get this shirt! The leaves are crunching under your feet, the smell of apple cider is in the air, and your Fantasy Football team is picked with precision and care. Celebrate your favorite time of year with this relaxed raglan tee to pair with your jeans, utility jacket, and scarf as you cheers for your favorite team. Raglan style 3/4 sleeve t-shirt with blue “Fall Is For Football” graphic. One of the best parts of football season is not just the game, but tailgating with family and friends makes those games memorable. Celebrate football season with this comfortable t-shirt perfect to sport at the next game. V-neck short sleeve t-shirt with “Tailgates & Touchdowns” saying graphic in white. You have your own Friday Night Lights. Your scream your head off while your kid is playing on the field! Let everyone know you are the supportive football mom with this relaxed raglan t-shirt to pair with your jeans or leggings. Raglan style 3/4 sleeve t-shirt with black “Football mom” graphic. You're the do it all mom and guess what every day is game day in your book and you have your game face on. Show it off with this flattering relaxed t-shirt with a graphic “Game Day” to pair with your short and jeans as you tackle your day. You can mom this all day long. Crew neck short sleeve t-shirt with “game day” saying graphic in black. The day isn't going as planned, let's huddle up and come up with a new game plan! Or just make yourself feel better by wearing this comfortable flattering relaxed hoodie with a graphic “Let's Huddle” graphic. 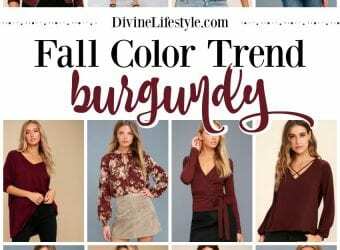 Pair it with your jeans or leggings and you can totally make it through your day! Long raglan sleeve v-neck hoodie with kangaroo pocket and printed in white “Let's Huddle”. You're the do it all, mom and guess what every day is game day in your book and you have your game face on. Show it off with this relaxed raglan t-shirt with a graphic “Game Day” to pair with your shorts and jeans as you tackle your day. You can mom this all day long. Raglan style 3/4 Sleeve t-shirt with black “Game Day” graphic.